If February is about the celebration of history, then Anguillian writers are about to make a splash with the upcoming poetry book that includes the works of Bankie Banx, the island’s legendary singer, said Jacqueline Sample, president of House of Nehesi Publishers (HNP). “The editorial committee has made its selections following the submission deadlines. Editor Lasana Sekou has put together the final manuscript, “Where I See The Sun – Contemporary Poetry in Anguilla.” It includes over 90 poems from about 42 promising writers and some very seasoned poets,” said Sample, whose foundation plans to publish the book in mid-2015. Over 50 writers had submitted over 100 poems. “HNP is also working with the dedicated Bren Romney, director of the Anguilla Department of Youth and Culture, to explore sponsorship for what could be a historic collection for the nation. The book itself explores a wide range of subjects, all important and some very sensitive to the Anguillian society,” said Sample. In addition to works by the high-profile Banx, the poetry of psychologist Dr. Oluwakemi Linda Banks, and what Sekou calls “the world-class verse” of educator Rita Celestine-Carty were also selected for the Anguilla edition of Where I See The Sun. 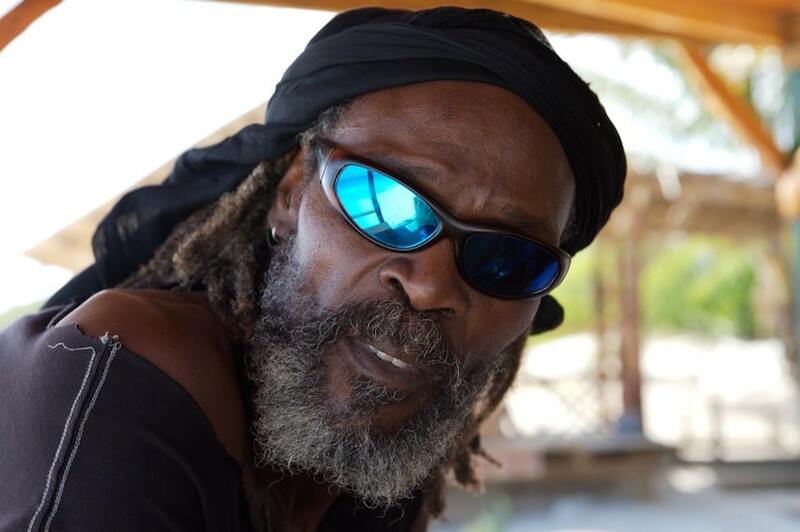 The superb poem “Captain, Good Captain” by senior poet Patricia Adams, “Anguilla Rock” by the previously published Fabian Fahie, and the meticulously searching poems of John Harrigan are among the selected works, said Sekou. When published, Where I See The Sun – Contemporary Poetry in Anguilla may be the first such anthology for the island “because of the high number of writers in one book, and the critical editorial process that selected the poems,” said Sample. The book could be a new literary showcase from Anguilla, to the region and beyond. It could be very exciting to launch it around the Anguilla Literary Festival in May, said Sample. The festival, with an annual guest list of famous US authors, movie personalities, and literary conscious tourists, has been stimulating writing and regular poetry readings in Anguilla. HNP, a St. Martin publisher, has long been reaching out to writers within the region and beyond and has been publishing new writers. HNP has also published well-known names such as George Lamming, Kamau Brathwaite, Chiqui Vicioso, Amiri Baraka, Nidaa Khoury, Jay Haviser, Drisana Deborah Jack, and Marion Bethel.